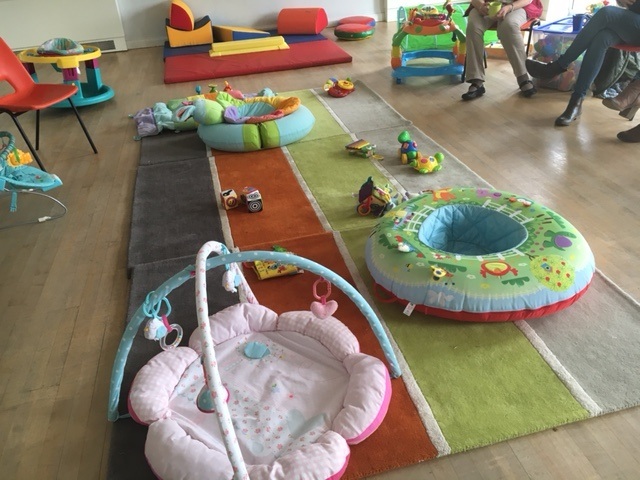 Little Chicks is for parents with babies and their siblings to have a coffee and chat with friends on Thursday mornings from 10.00am to 11.30am term time only. The Nest is open for all under 5's and offers an excellent opportunity for parents to engage with their children in a range of preschool activities. Also staring at 10.00am to 11.30am on Fridays term time only. 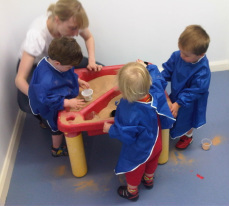 Children enjoying sand play together. Contact Theresa Tucker on 07790855902 to find out more about either group.